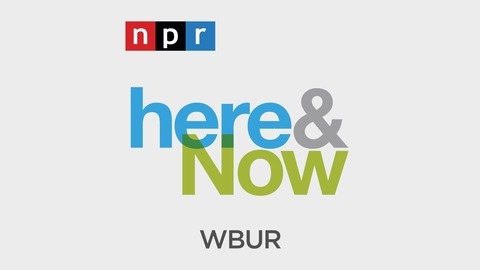 NPR and WBUR's live midday news program. President Trump continued to attack Democrats and the Mueller report over the weekend, while Democrats are considering how to approach the report. NPR's Tamara Keith joins Here & Now's Robin Young to discuss the latest. Also in Quebec, a bill that would ban public workers from wearing religious symbols on the job has Canadians in the province divided. And later this year, European scientists will begin drilling for what's believed to be the world's oldest ice in Antarctica. 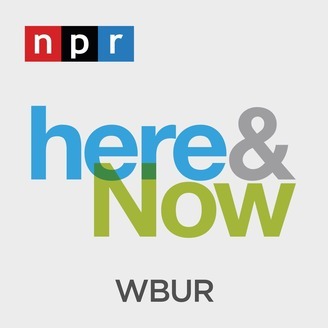 That and more, in hour two of Here & Now's April 22, 2019 full broadcast.